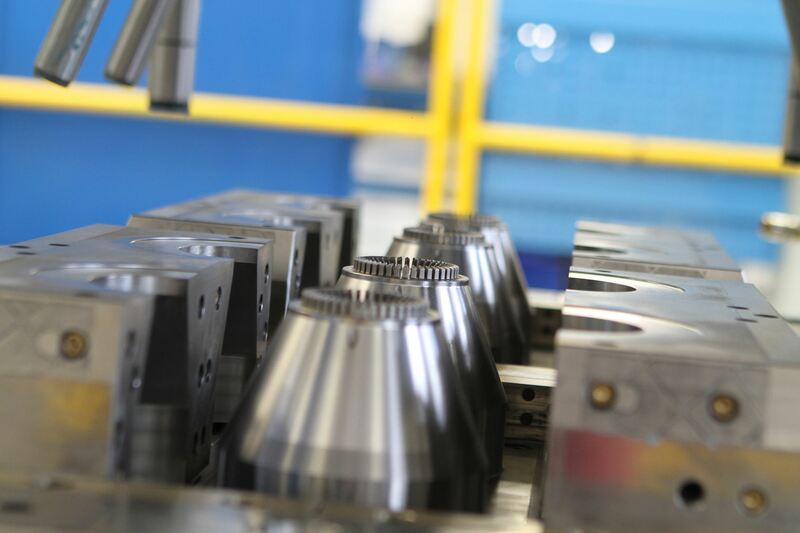 We arrange the production of moulding tools for a wide range of applications. 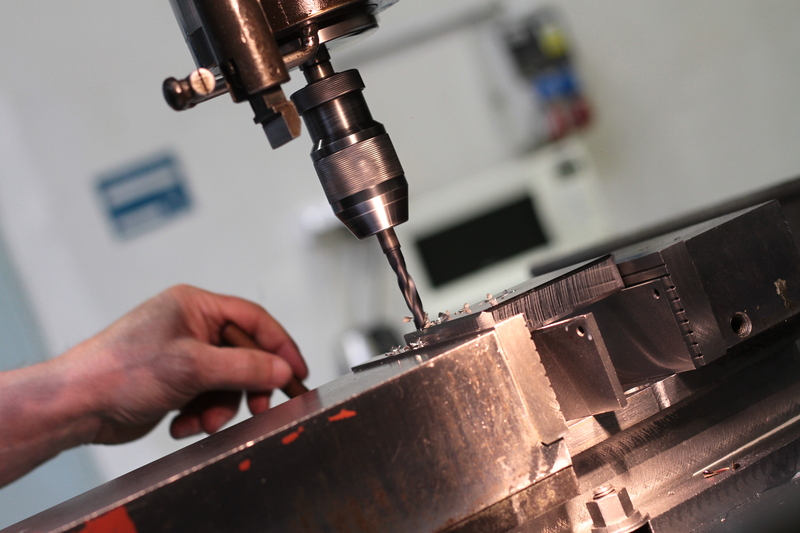 Together with components for household appliances and garden equipment, our engineering technology meets also demanding requirements of automotive and electronics industries. 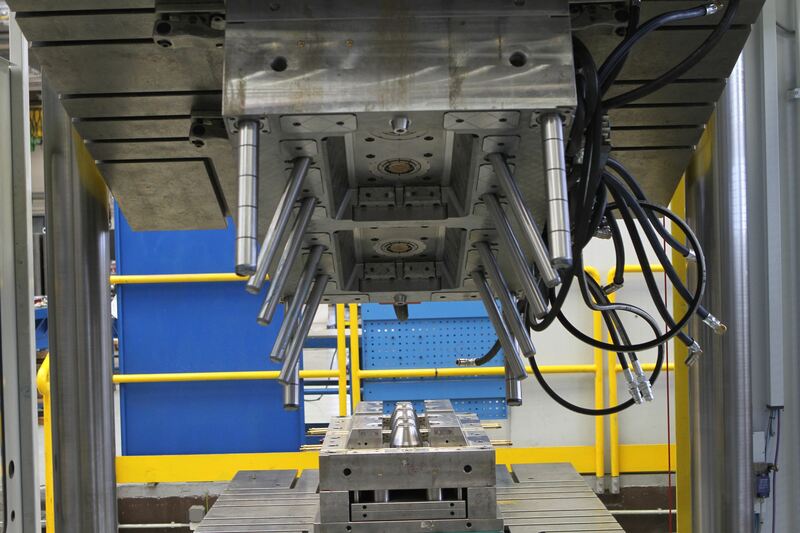 Moulds are manufactured on high-speed CNC milling machines, electro-erosive die sinking machines, including electric-wire cutters. 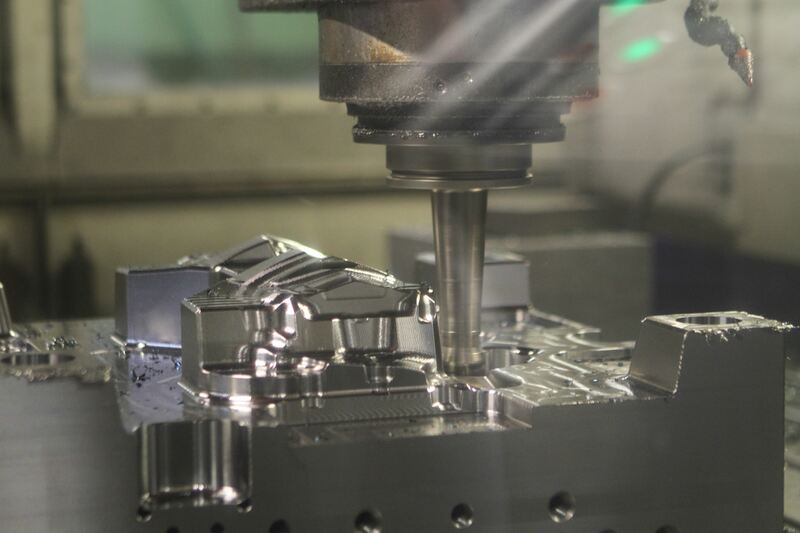 For the mould production and engineering technology we use computer support system, which is equipped with the latest software for creating 3D documentation and machining programs. It is natural for us to carry out continuous reporting on project progress using the project management department as well as additional services such as maintenance, repair and modification of tools according to customer requirements. We are able to test and present you samples or test series of all manufactured tools, including all necessities. 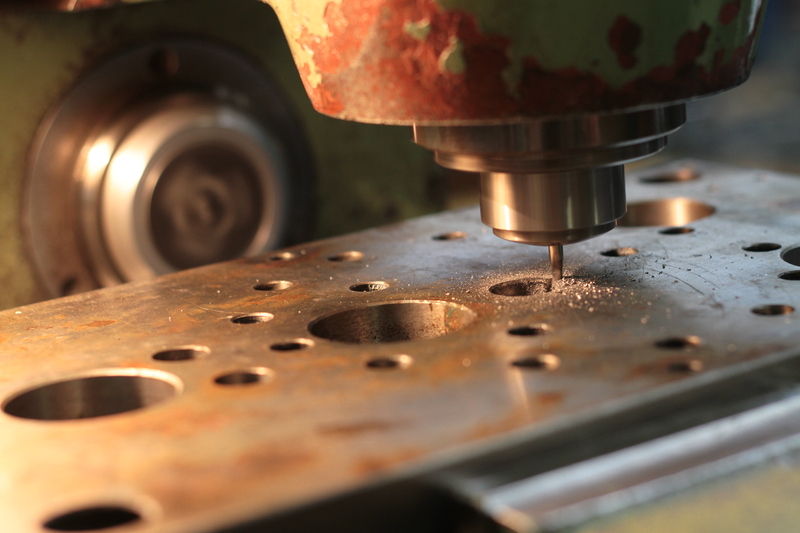 Contact us and we will ensure the manufacture of high quality moulds for a reasonable price. 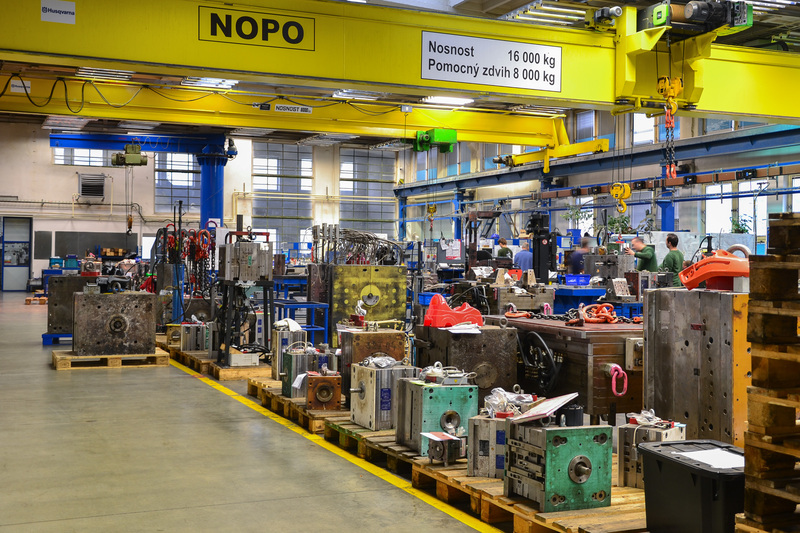 Long tradition of Husqvarna tool shop is associated mainly with the production of injection moulds. 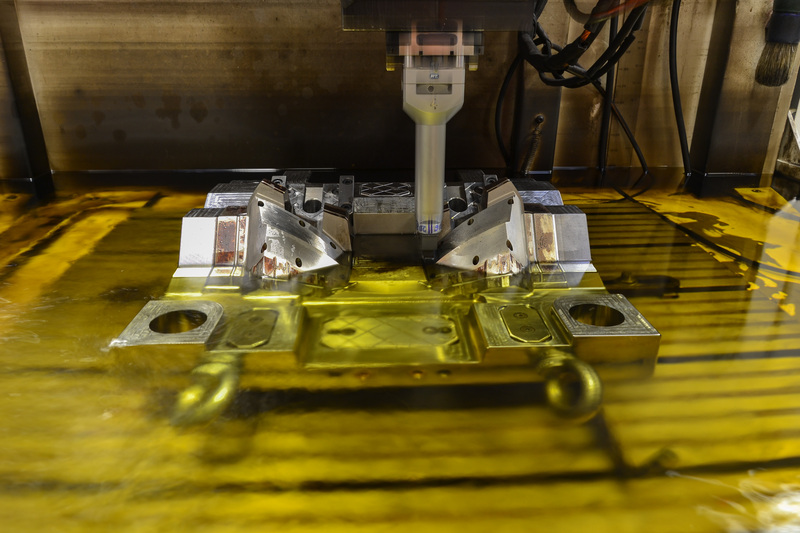 Our own design engineering office is equipped with up-to-date CAD-CAM programs, ensuring processing of 2D and 3D data. 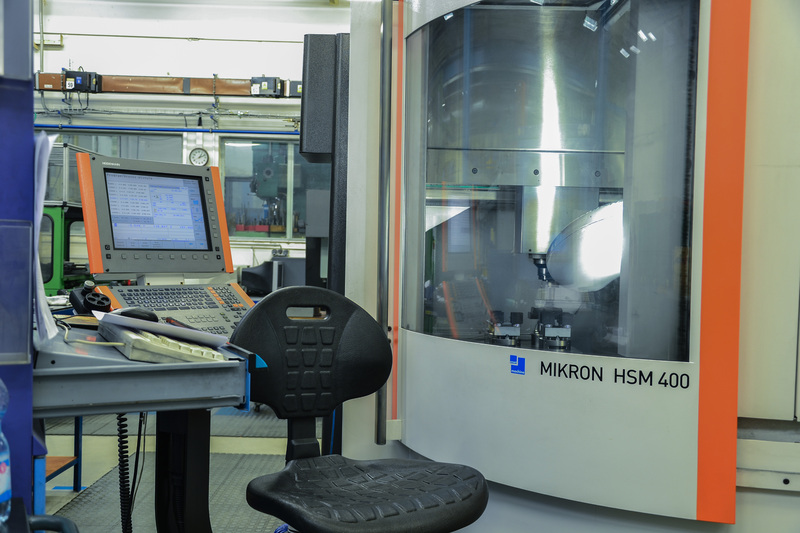 Quality of mould production is guaranteed by skilled personnel with many years of experience as well as the quality assurance system of the tool shop. 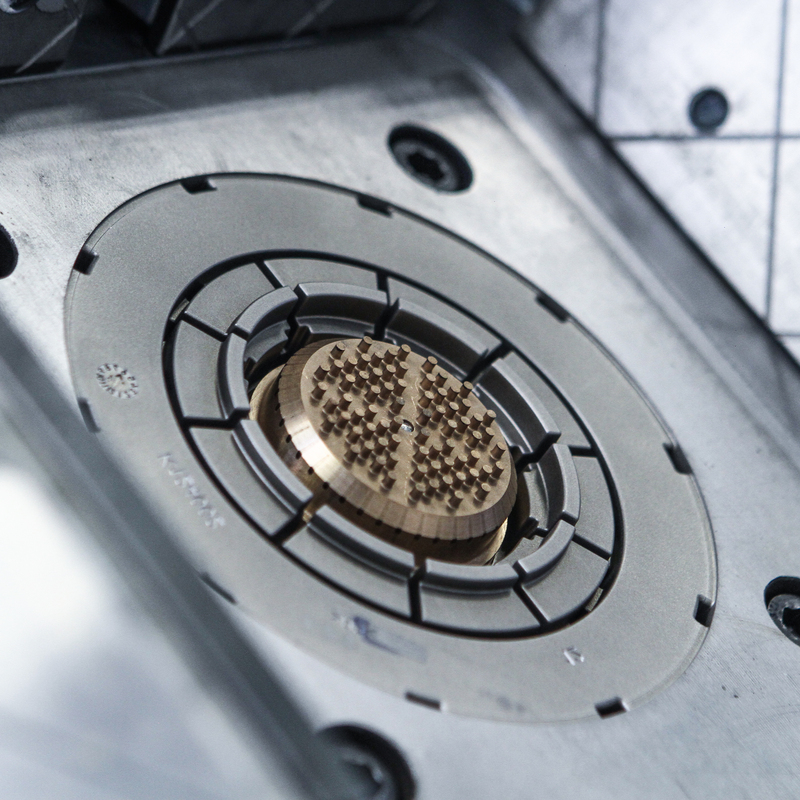 The engineering inspection is being done with modern measuring instruments, such as the three-dimensional gauge tables LK G 90 CS and XYZ 643 C, an optical microscope Zeiss 250 C, 3D optical scanner Atos, an ultrasonic crack detector, a portable hardness tester Hardness Rangemaster, etc. We use software CREO for design documentation. For creating 3D models of electrodes designed for electro-erosive sinking we use program Rhinoceros. Machining program we create in software Powermill. 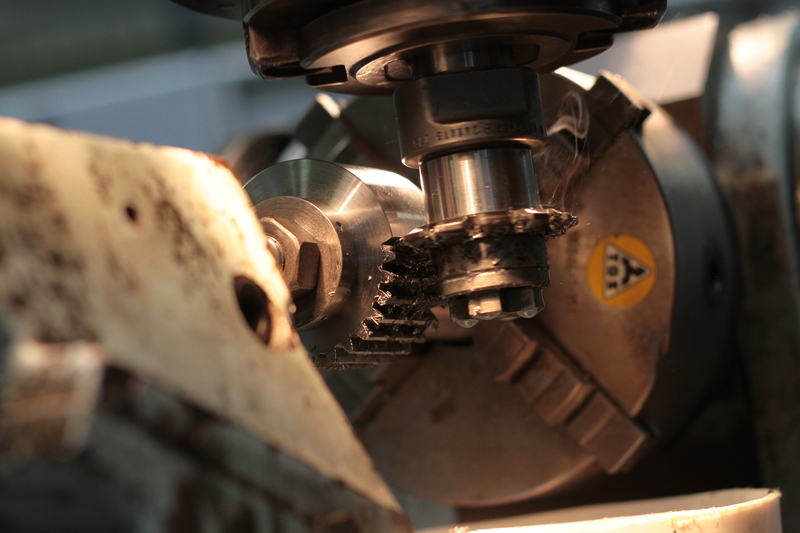 Husqvarna tool shop is equipped with High-speed milling machines Deckel-Maho, Trimill or Fidia and electro-erosive die sinking machines Agie-Charmilles. 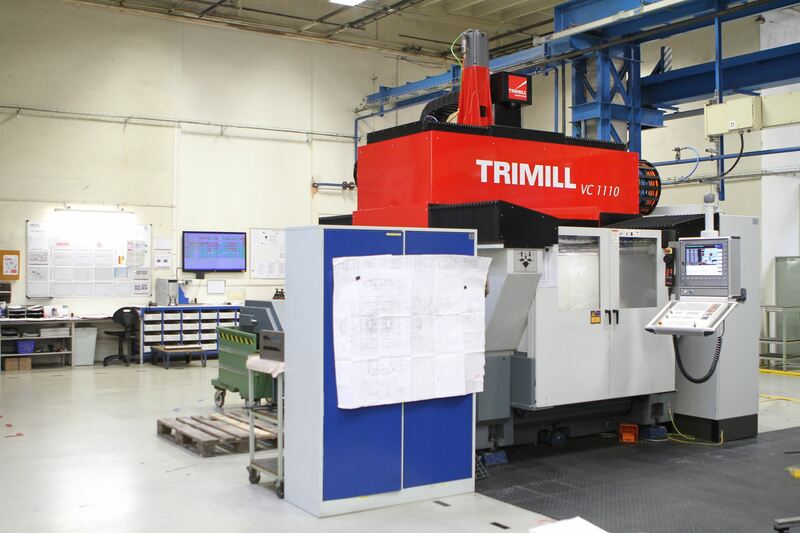 We are able to produce moulds weighing up to 18 tonnes. The maximum mould frame size is 1200x1500 mm. 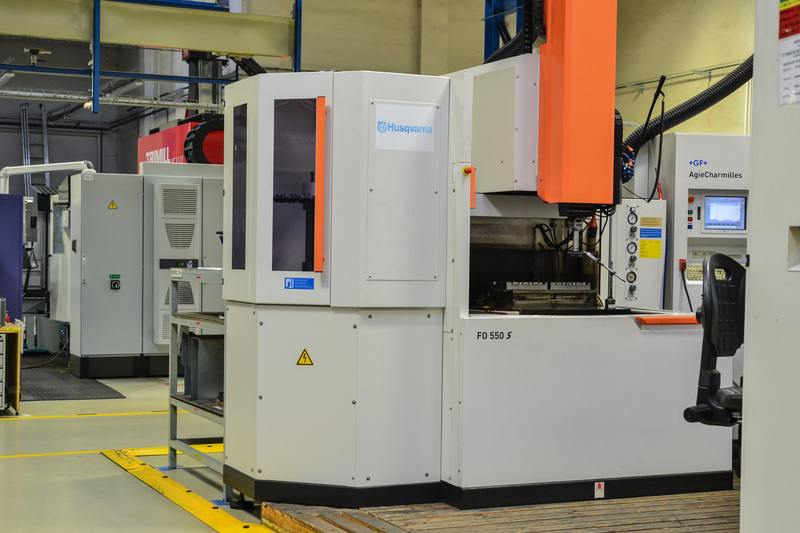 The weight of moulded pieces is determined by the size of the press used and the injection unit, enabling us to produce plastic parts from 1 g up to 5000 g.